Are you an alumni, parent of a current/former student, or general booster? If so, please use this form to join our mailing list or to update your contact information. After submitting the completed form, you will receive email about new events, announcements of interest, and other information related to our various activities, events, and campaigns. For alumni, this information may also be used for upcoming Echo reunions. 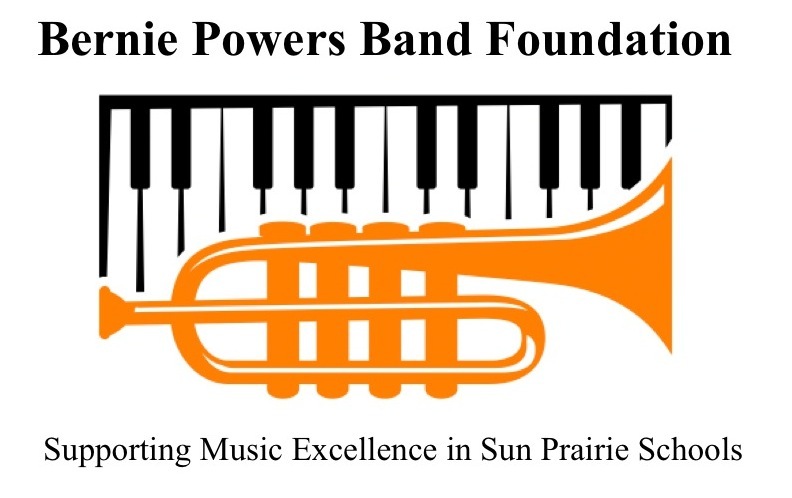 Thank you for your interest in the Bernie Powers Band Foundation.